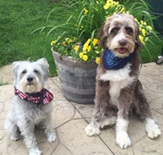 Treat your clothes to repel ticks and mosquito's naturally - WITHOUT harmful chemicals! Cape Cod Natural Dry Sheets TIPS: Simply put clothes in dryer (no need to wash first) on high heat for 20 minutes before or after going outdoors, use open box as a freshener; use in RV, Boats, for travel luggage or to store clothing or anything to keep bugs and pests out; put in air duct for homes closed up; put in hats & boots when outdoors. 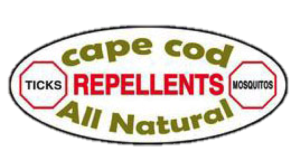 ​CAPE COD NATURALS PET REPELLENT PRODUCTS! The fastest, safest and easiest tick removal and lifter tool for people, dogs, cats, bunnys and other pets. Can be used to safely, effectively and completely remove ticks of all sizes, types and levels of engorgement. Insect Shield® technology converts clothing and gear into effective, long lasting and convenient insect protection with Permethrin.